Embroidery is an art form of needlework and stitching to enhance and embellish fabrics. Embroiderer’s can use software to design patterns for machine operations or stitch by hand. Internships may be found with couture fashion houses, jobs with clothing companies or retailers. 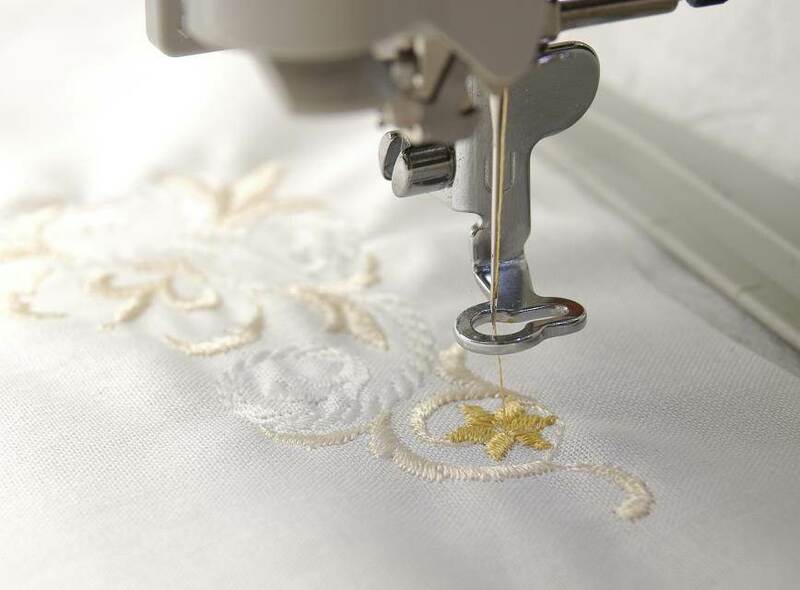 The embroiderer's guild have NVQ qualifications in hand and machine embroidery. A foundation degree courses exist in hand embroidery. Embroidery courses also appear within Fashion and Textiles degrees.